The stethoscope was invented over 200 years ago and hasn’t changed significantly since. At BioPhonics, we are combining acoustics expertise and state of the art machine learning techniques to redesign it for the modern age. This figure is expected to double by 2050 as the population ages. More than half of these cases (0.8 million) are undiagnosed. Early detection of the disease is essential, but clinicians can struggle to hear the disease when using a traditional stethoscope. Unnecessary referrals put an immense strain on hospital cardiology departments, whereas late diagnoses can severely affect patient prognoses. Source: J. d’Arcy et al. (2016). Large-scale community echocardiographic screening reveals a major burden of undiagnosed valvular heart disease in older people: the OxVALVE Population Cohort Study. European Heart Journal, 37(47) : 3515-3522. We are applying machine learning techniques to automatically detect murmurs and diagnose valvular heart disease. 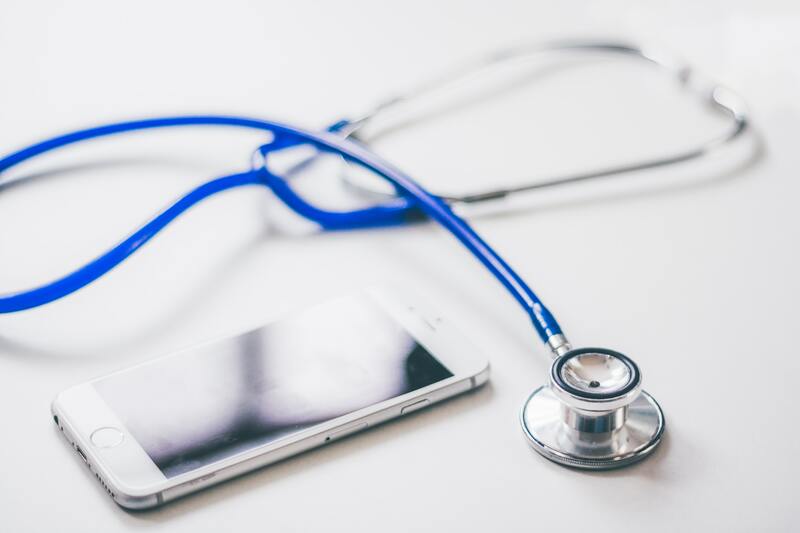 The software will speed up detection of asymptomatic disease, reduce unnecessary referrals and make the stethoscope useful for those with less medical training. An early version of our software won an award at the Computing in Cardiology Conference 2016 (paper). It has since been improved, achieving a false positive rate of 2% and a false negative rate of 5% (Patent pending). We are collaborating with clinicians across the UK to gather new data and continually improve our diagnoses.